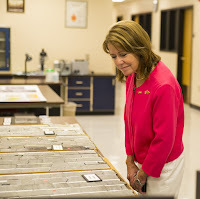 Kathleen Neset, Chair of the North Dakota State Board of Higher Education, toured the Energy & Environmental Research Center (EERC) complex, gaining first-hand knowledge of the current programs under way at the EERC, specifically focusing on oil and gas, enhanced oil recovery in the Bakken, and carbon capture and storage. 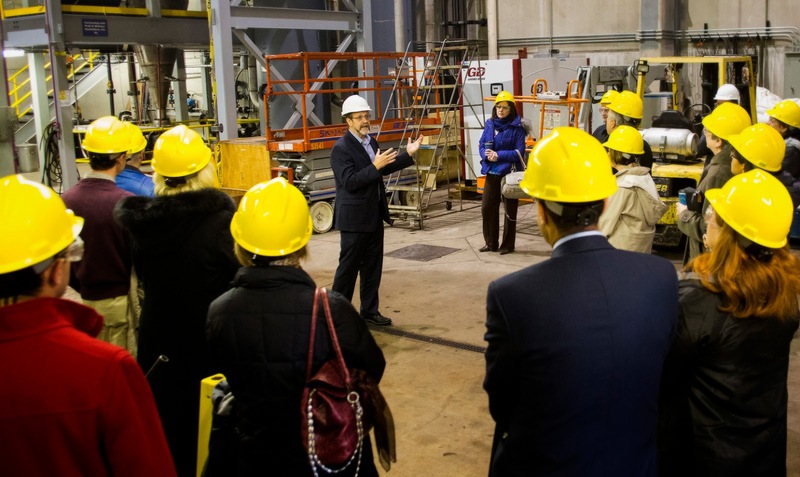 She toured the facility with UND President Robert Kelley, his wife Marcia, EERC Director Tom Erickson, and Associate Director for Strategic Partnerships John Harju. Neset has a background in the oil and gas industry, serving as President of Neset Consulting Service, Inc., which has provided wellsite geologic/geosteering services to the oil industry since 1980. 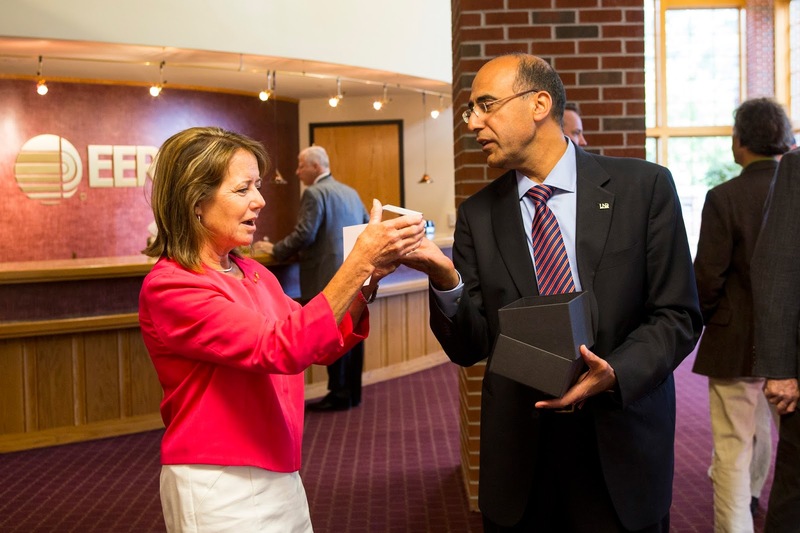 She was a keynote speaker at a recent Bakken conference and expo in Grand Forks. CEM, during the reception at the EERC. Directly following the tour of the EERC, a reception was held in her honor, hosted by President Kelley, in collaboration with the EERC and the UND College of Engineering and Mines (CEM). It was a chance for her to meet key members of the faculty and staff from both organizations, as well as members of the President’s Cabinet. The EERC’s total research awards increased for fiscal year 2015, showing a steady improvement in the Center’s financial position. In the 12-month period ending June 30, 2015, the EERC had $28.4 million in new awards, a 15.9% increase over the previous year. “I am very pleased to see that the EERC is on a financial upswing,” said EERC CEO Tom Erickson. The EERC has implemented a new management model to increase business and program development activities at the EERC. Changes were made to the organizational structure, and new positions focused on certain levels of need, including strategic partnerships and collaboration, were added. “This new structure allows us to allocate more resources toward developing and supporting technical research programs,” Erickson said. Personnel changes at the management level include John Harju now serving as Vice President for Strategic Partnerships. In addition, Ed Steadman was promoted to Vice President for Research; Charles Gorecki was promoted to Director of Subsurface R&D; and Chris Zygarlicke was named Associate Vice President for Strategic Projects and University Relations. “Our focus is and will always be on serving the best interests of our strategic partners and clients,” said Harju. “In my new role, I will be focused on strengthening relationships with current partners as well as fostering new business opportunities." Harju believes the EERC is now in a position to precisely target certain strategic research areas, allocate additional resources to existing core programs, invest in new initiatives, and strengthen the EERC’s presence in the energy and natural resources sectors. 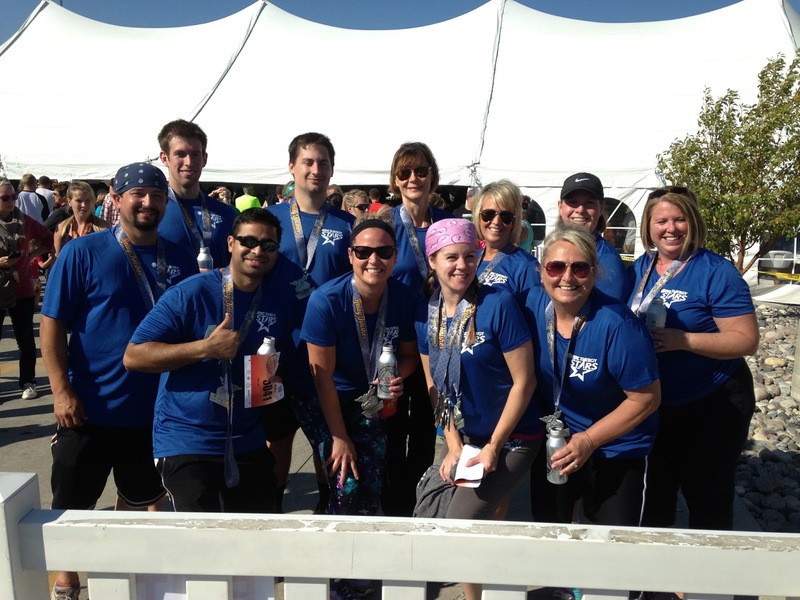 In a first-of-its-kind event, a group of EERC employees teamed up to compete in the annual Wild Hog 1/2 Marathon. The teams, coined the “EERC Energy Stars,” included two 2-person relay teams, with each runner evenly splitting the 13.1 miles that make up a half marathon. The third team, made up of 10 members, ran and walked various distances ranging from 1 to 4 miles. Other folks from the EERC who chose not to run still managed to get in on the fun. A cheering section was set up along the race route, complete with noise makers and signs. EERC Energy Stars runners included (left to right) Travis Suedel, Kyle Gjerding, Malhar Khambete, Justin Kovacevich, Kari Gagner, Carolyn Nyberg, Kari Suedel, Kelly Hodgson, Rhonda Olson, Jess Erickson, and Jen Knudson. Not pictured: Janelle Ensrud, Josh Mason, and Chris Zygarlicke. 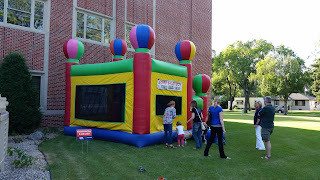 There was something for everyone at this year's EERC picnic! The picnic is an annual celebration of summer even as it historically has honored EERC employees for their dedication to energy research excellence. 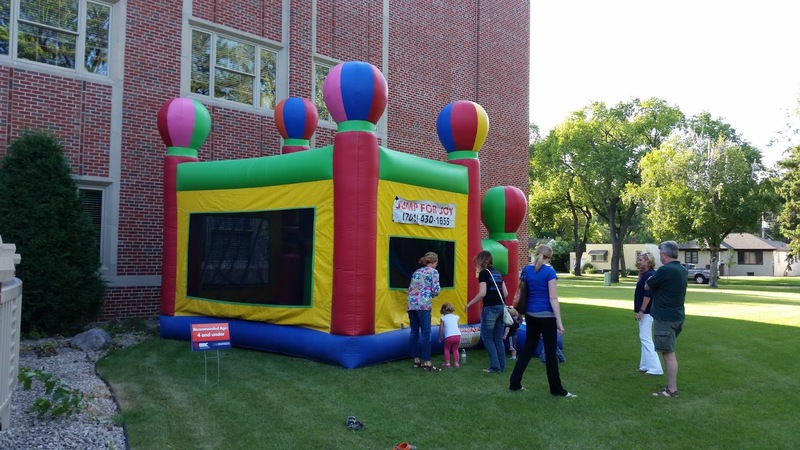 UND President Robert Kelley and his wife, Marcia, joined EERC employees and their families and friends for an evening of good company; a wonderful picnic “spread” by Quality Catering of Ada, Minnesota; bouncy houses for the kids; and everyone’s favorite—the ice cream truck! We are very grateful to the EERC Maintenance crew for working under pressure to move the picnic from its usual location at University Park to a sheltered corner of the EERC complex because of very high winds—typical for any season in North Dakota. 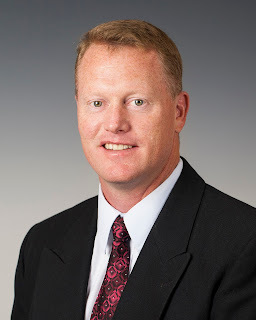 The EERC welcomes Mike Corcoran as its Business Development Manager for Defense and Remote Sensing Programs, where he provides senior-level program expertise to foster the growth of industry- and government-driven research for Department of Defense (DoD) and Department of Homeland Security (DHS) initiatives such as advanced fuel research and water‒energy nexus efforts. Mike also functions as a subject matter expert and Chief Pilot for unmanned aircraft systems (UAS) used in support of aerial survey operations for environmental assessments, wildlife surveys, and oilfield/wind turbine monitoring, often in collaboration with colleges and departments across the University of North Dakota (UND) campus. In this capacity, he serves as Chief Pilot and Operations Manager for the UND Biology Department (Arctic research program), working in collaboration with the Hudson Bay project and scientists at the American Museum of Natural History, Parks Canada (Wapusk National Park), and the UND College of Arts and Sciences. Since 1990, Mike has served as a U.S. Army Officer, dual-branched as an Aviation and Intelligence Officer. Mike is currently assigned as a Senior Army Planner (Army Reserve) to the Joint Intelligence Operations Center, Pacific Command, Hawaii. Mike is a senior Army aviator and has flown both fixed and rotary wing aircraft systems in assignments that have deployed him to the Republic of Kosovo, Southwest Asia, and Central and South America. Prior to his position at the EERC, Mike served as Assistant Director for UND’s UAS Center of Excellence, where he led programs and fostered growth for UAS projects within UND’s Aerospace Sciences. Prior to that, Mike served as Director of Air Operations and as UAS Government Flight Representative for the UAS Operations Center – North Dakota, DHS, U.S. Customs and Border Protection, where he established the first operational UAS site along the northern border of the United States. “The EERC offers me the opportunity to work with a large number of professional researchers who are driven to achieve success while working in direct support of our industry counterparts, which is a critical component for producing relevant solutions to real-world challenges, Bridging the gap between research, government, and industry is what I enjoy most,” Mike says. Mike holds an M.A. degree in Business and Organizational Security from Webster University and a Master’s Certificate in Project Management from ESI International. He earned a B.A. degree in Criminal Justice Studies and is a Distinguished Military Graduate from St. Cloud State University. He is also a graduate of the U.S. Army Combined Arms Service Staff School at Ft. Leavenworth, Kansas, and the U.S. Army Intelligence Center Officer Advanced Course. Mike is a Commandant’s List Graduate from the U.S. Army Aviation Center Officer Basic Course and the U.S. Army Combined General Staff College. “Although I understand research and scientific processes extremely well, my historical successes in running programs have come from using business-centered processes: requirements = tasks = deliverables. Bringing such processes into research areas under DoD and DHS is what I intend to foster within the walls of the EERC,” Mike adds. Originally from a small town near the Twin Cities, Mike entered federal service with the Army after college. After moving all over the world serving his country, Mike and his family have called Grand Forks home since 2007. “And we never want to move again!” he says. 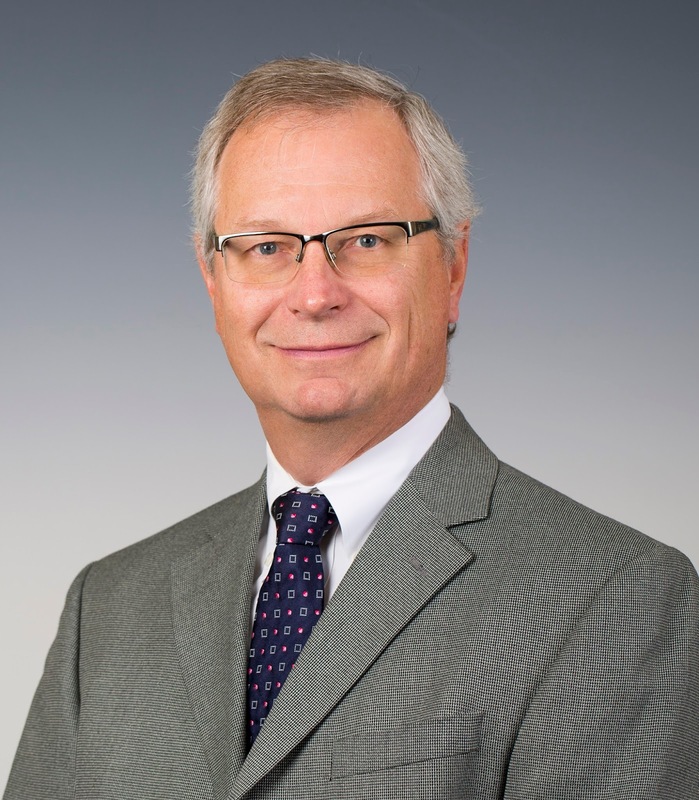 The EERC is pleased to welcome Lonny Jacobson to the EERC in the position of Research Specialist in Oilfield Management. Lonny’s B.A. 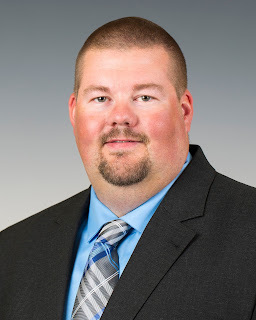 in Economics from the University of North Dakota and over 8 years of prior experience as an oilfield operations manager/consultant make him a valuable member of the EERC team. Lonny leads field activities for the EERC related to drilling, logging, coring, and completion. He also analyzes hydraulic fracturing practices and conducts oil and gas pipeline evaluations and inspections in conjunction with EERC oilfield projects. Lonny’s main areas of interest and expertise include optimizing wellsite layout for well servicing/completions, hydraulic fracturing techniques, logistics, and site management. “Oilfield management entails wearing many different hats,” says Lonny. “You might be dealing with CEOs of oil companies about current/future projects one day and the next day working with the individual in charge of trash and porta potties. It can be challenging to balance all of these acts to make sure the task at hand is completed safely and as efficiently as possible." Lonny’s interest in and knowledge of the oil industry started early, as he grew up on a farm northwest of Williston and worked with the family oilfield business since he was in high school. When he’s away from work, Lonny enjoys camping, golfing, traveling, woodworking, and spending time with his wife and 9-year-old daughter. Lawrence Pekot is a Principal Engineer and the Reservoir Engineering Group Lead at the EERC, helping our clients optimize and enhance their reservoir activities. Larry leads reservoir engineering evaluations for CO2enhanced oil recovery, CO2 storage, and unconventional hydrocarbon recovery projects and leads a group of reservoir engineers on multiphase flow, geomechanical, thermal, and geochemical interaction simulations. “Reservoir engineering is all about understanding and managing the movement of fluids in the deep subsurface—mostly water, but it also includes oil, natural gas, or CO2—usually done through the drilling and operation of deep wells. Reservoir engineers use geologic data and sophisticated modeling software to make determinations about where to drill wells, how many wells are needed, and how long their useful lives may be,” explains Larry. “I have been welcomed with open arms at all levels of the EERC organization. Everyone is professional, capable, and friendly. That removes a lot of uncertainty when starting a new job in a new location and gives you immediate confidence when getting started with your own work,” Larry says. Originally from a small Pennsylvania coal town, he still visits his mother in the same house where he grew up. Larry’s wife is from Bergen, Norway, and “Anywhere in Norway feels like home for her,” he says. The two moved to Grand Forks from Denver, where Larry managed international CO2 storage project evaluations for Schlumberger Carbon Services. They have lived in many places over the years, spending as many years living in Europe as in the United States. “We have moved across the Atlantic Ocean six times. It has been exciting but also challenging and at times exhausting. We look forward to settling down for a while in Grand Forks,” says Larry. 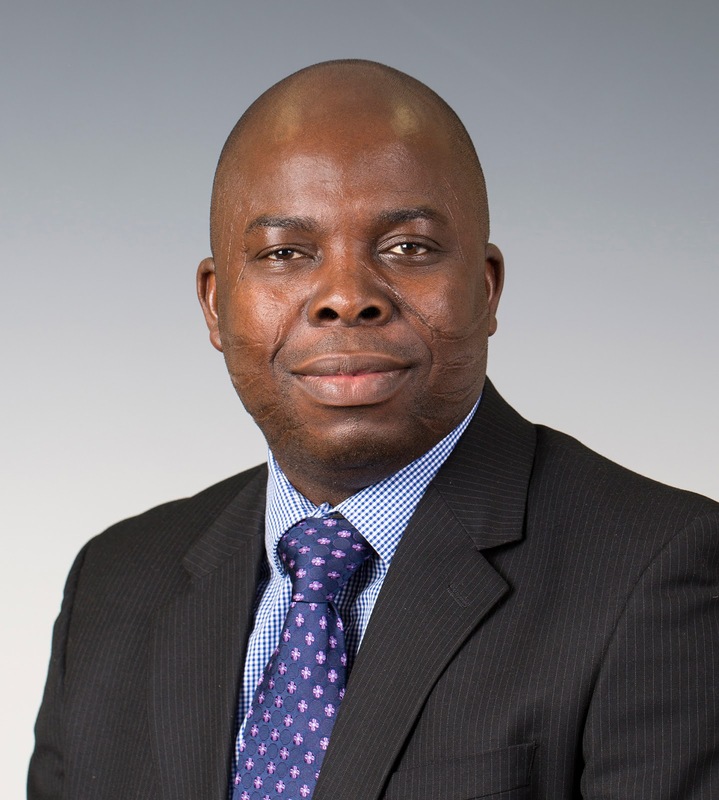 The EERC is pleased to welcome Dr. Olarinre Salako, Reservoir Geophysicist, to its Geophysics team that answers client questions regarding subsurface activities. He develops geophysical models of the subsurface, performs regional geophysical characterizations for clients, performs petrophysical analyses of geophysical data, and works with a diverse team of scientists and engineers to assess project uncertainties in oil and gas development and geologic CO2 storage. Ola holds a Ph.D. degree in Reservoir Geophysics from the Institute of Petroleum Engineering, Heriot Watt University, Edinburgh, United Kingdom (UK); an M.S. degree in Geoscience for Subsurface Exploration Appraisal and Development, jointly awarded by the Heriot Watt University and the Universities of Edinburgh and Newcastle, UK; and a B.Tech. in Applied Geophysics with Second Class Upper Division from the Federal University of Technology, Akure, Nigeria. Prior to his appointment at the EERC, Ola was a Lead Geophysics Lecturer at Osun State University, Osogbo, Nigeria. Ola’s principal areas of interest are focused on hydrocarbon reservoir monitoring involving integration of geology, geophysics, and reservoir engineering. His expertise includes prestack and poststack seismic inversion and interpretation, AVO (amplitude versus offset) and rock physics analysis, and seismic and CSEM (controlled source electromagnetic) forward modeling. Ola is from Nigeria and lived in Scotland for 5 years while working on his master’s and doctorate degrees. He and his wife have a son (age 7) and twin daughters (age 5). Outside of work, Ola likes to play table tennis, and his reading interests include books about successful leaders in business and politics. He also engages in humanitarian works and volunteer services and serves as a bible teacher in Sunday school at his local church.